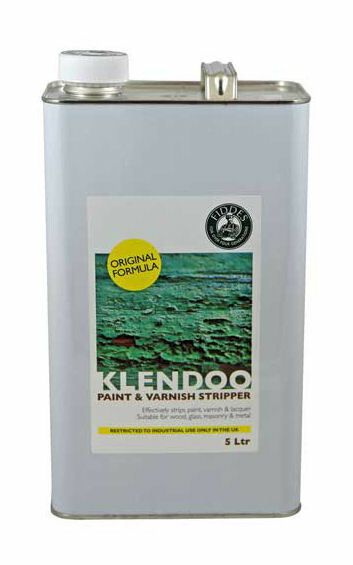 Solvent based stripper for general applications. Will remove paint, varnish, french polish, lacquer etc. Available in thick or thin versions. Professional quality general prupose scraper. 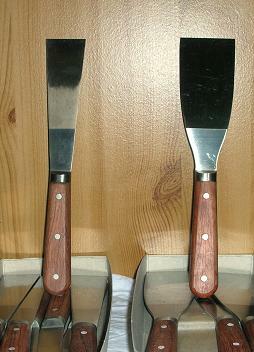 Stainless steel blade with teak handle. Available in 2 blade widths.